Your home is your castle, a space that’s uniquely yours. Fencing divides your private property from the world outside and it’s the first thing that visitors to your home will see. When you’re choosing fencing for your property, you want a product that looks good as well as protecting your home. 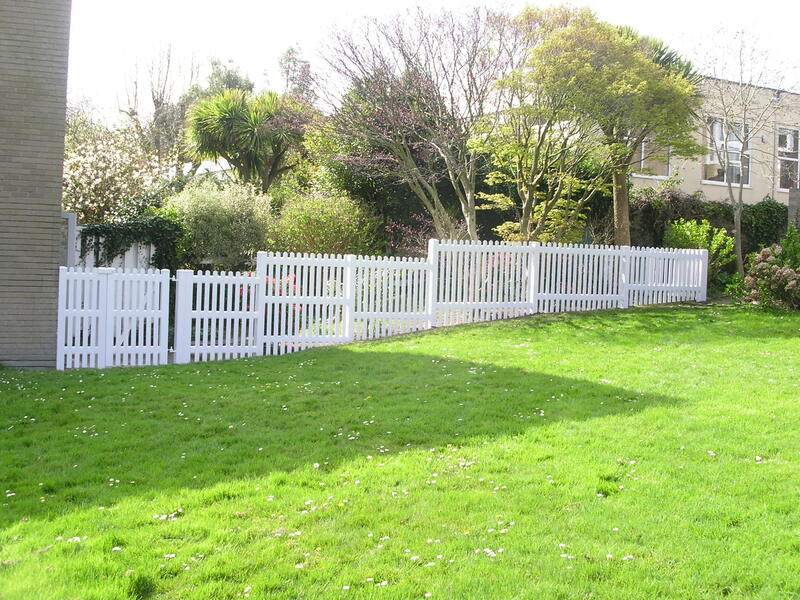 Duralock fencing is the perfect choice: it looks great throughout its entire lifetime. Have you ever spent a weekend replacing rotten fence posts or breathing in creosote fumes? 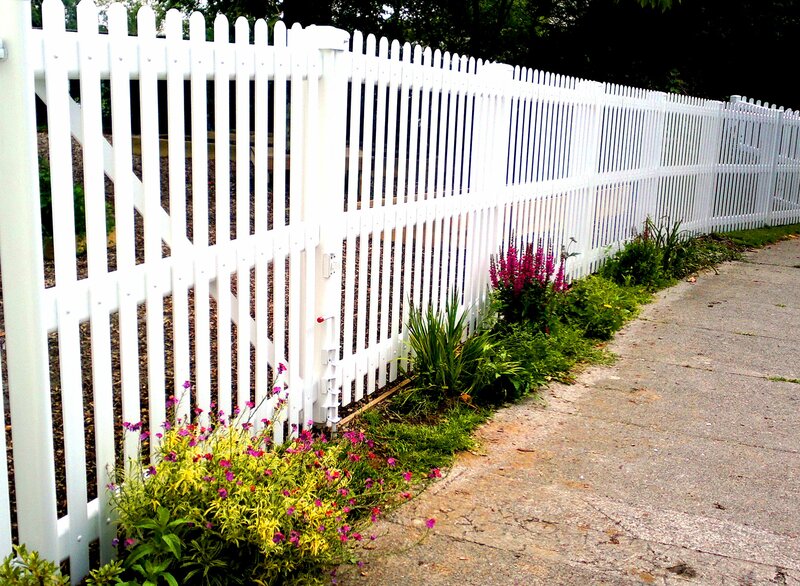 With Duralock fencing, all that hard work belongs in the past. The PVC-u construction means that our fencing won’t warp, split, crack or break like conventional wood fences, and built-in sun protection means no peeling or splitting even in the blazing sun. This makes Duralock fencing completely maintenance-free. You won’t even need to apply paint or varnish, but you’ll still have a great-looking fence that the neighbours will envy. So you get the best of both worlds.